Owner managed Guest House. 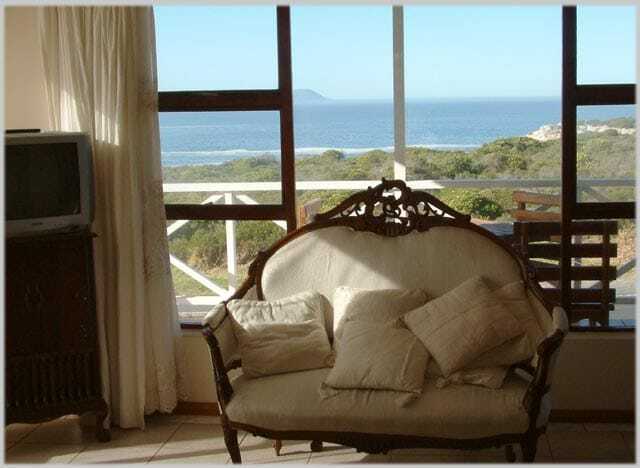 Situated on the sea front, perfect for Whale Watching, Birding and walks on the Cliff Path. 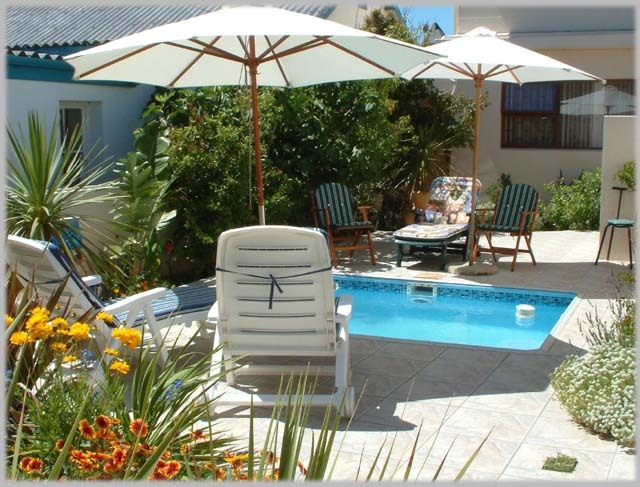 Sue and Harald welcome you to Avalon on Sea, our charming, family-run guesthouse, offering outstanding accommodation in Hermanus, South Africa. 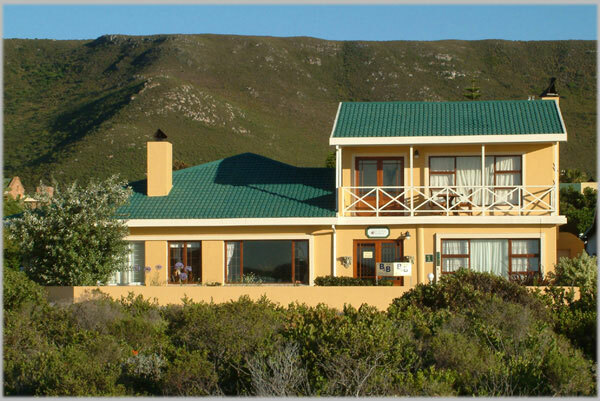 Overlooking the Atlantic Ocean, Avalon on Sea is located directly on the sea front, and is perfectly situated for Whale watching, birding or a walk along the Cliff Path. Avalon on Sea is within easy walking distance from the center of Hermanus with its fine restaurants, craft markets, shops and the world’s only whale crier. Enjoy the “Park and Walk” life-style by leaving your car in the secure car park and walking the short distance to most of the attractions in Hermanus. 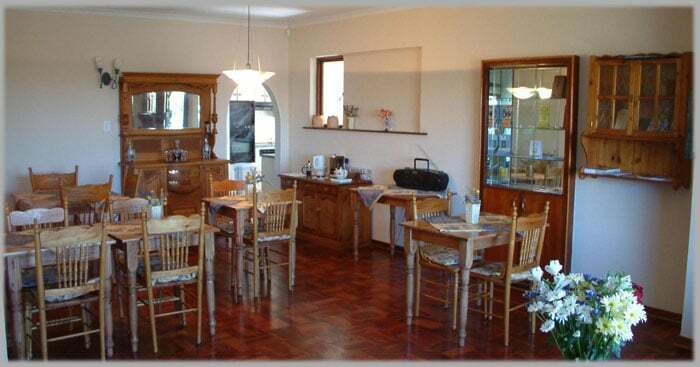 Hearty, healthy breakfasts are served daily, while dinners and picnic hampers are offered on request. 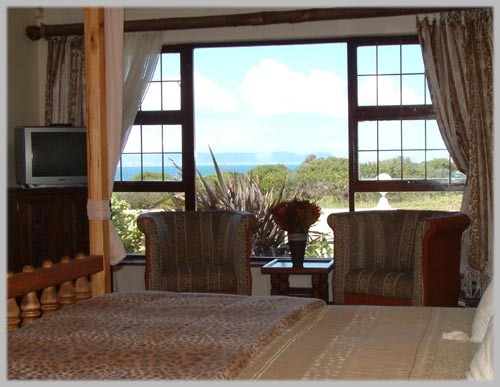 We gladly arrange wine tours, beer tours, bicycle hire, shark diving expeditions and paragliding or perhaps suggest a more leisurely excursion such as a stroll through the fynbos along the Cliff Path down to the village. 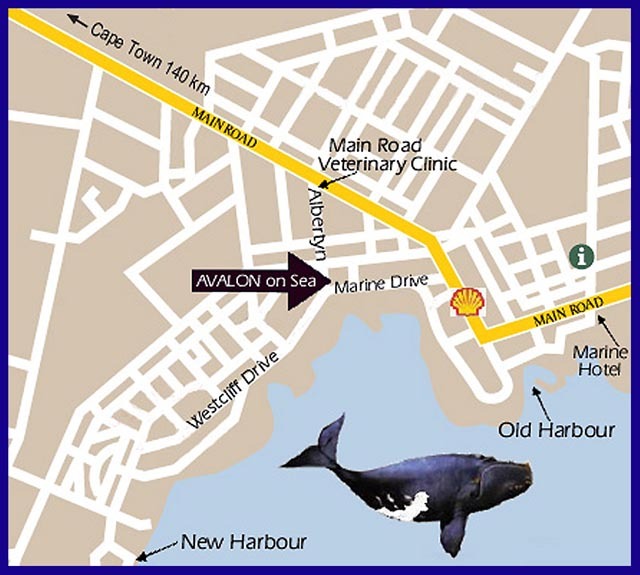 It is along this route that the Southern Right Whales can be seen, when they visit annually to breed and nurse in the warm waters below. Nature lovers will delight in the spectacular display of coastal mountain flora found in the region. Join us … we look forward to welcoming you!